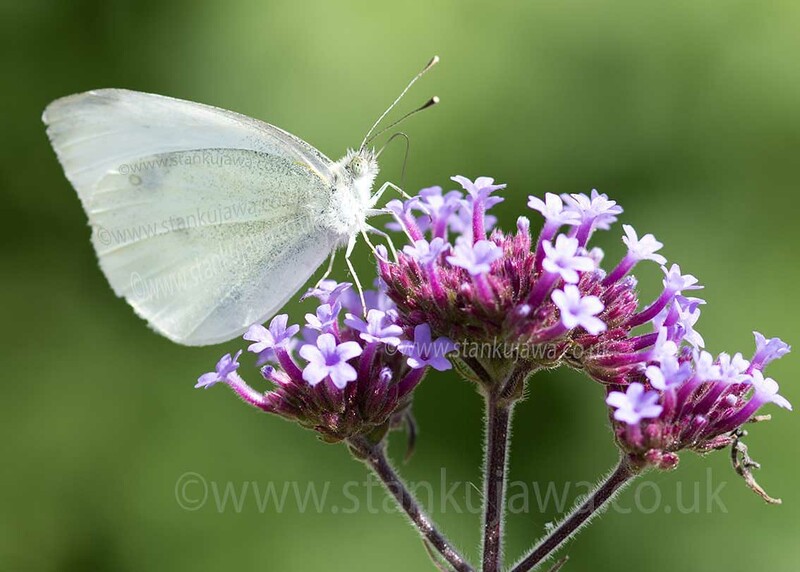 Cabbage White adult butterfly, Pieris rapae on Verbena bonariensis 11.08.12 Slough, UK. 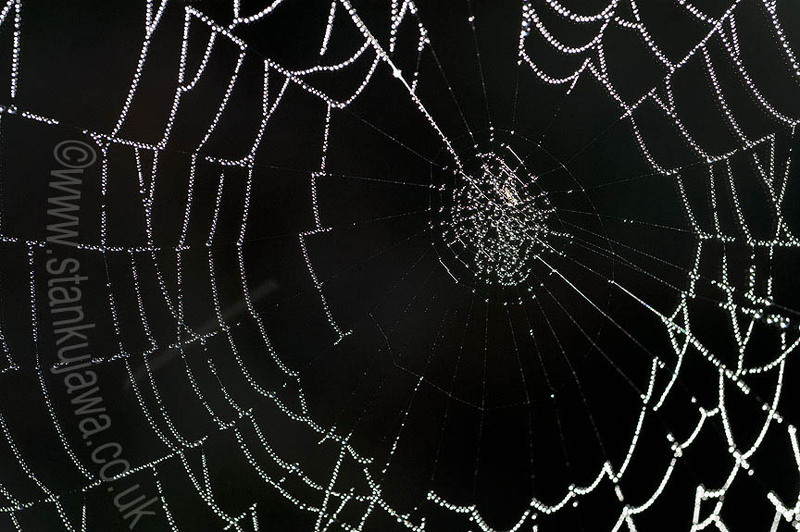 Image ©Stan Kujawa 2013. Image may not be used in whole or any part of, without the express written permission of the author. 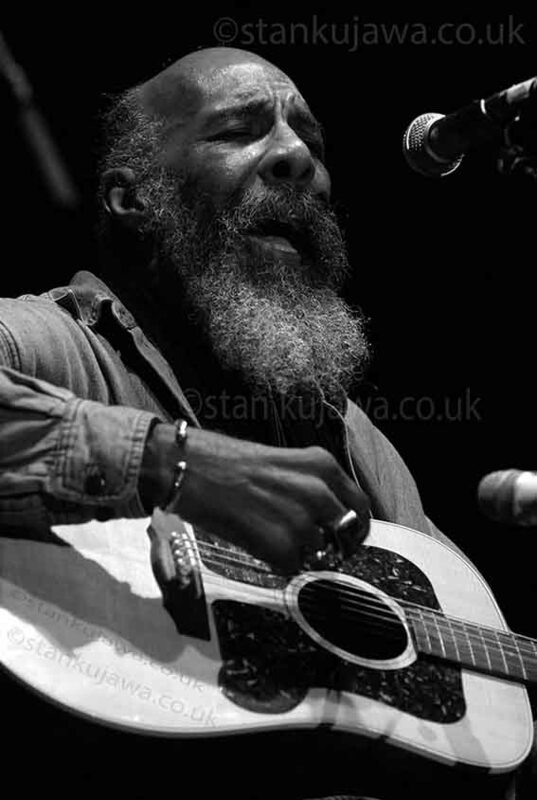 Ritchie Havens plays Womad Festival 2005 in Reading, England. 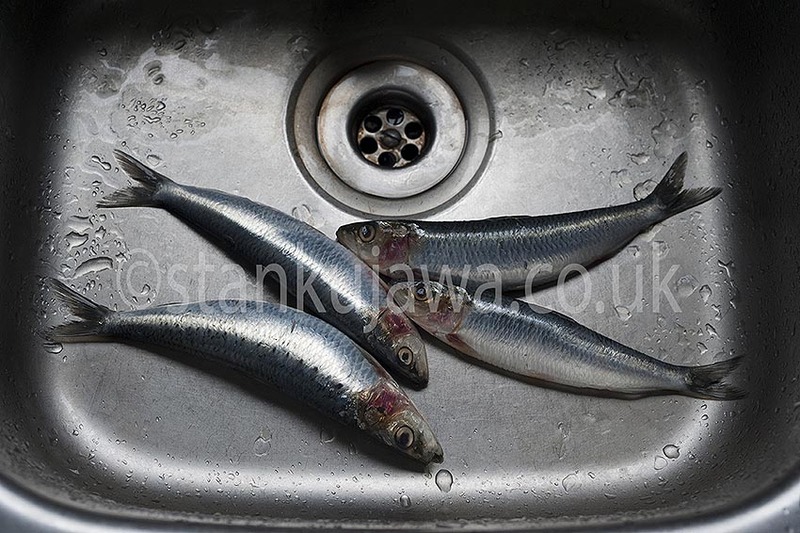 Image ©Stan Kujawa 2005-2013. Image may not be used in any way, whole or part of, without the express written permission of the author. 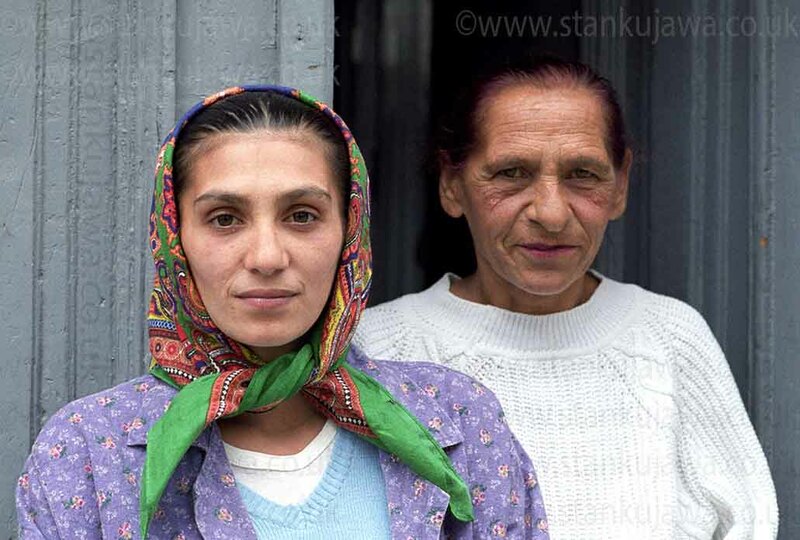 Roma daughter and mother in Sibiu Romania, 2004. ©Stan Kujawa. All Rights Reserved. I was aimlessly wandering the cobbled streets of the medieval Transylvanian Saxon city of Sibiu, Romania, when i can across these two Roma women in a side door of a hospital. There was something that intrigued me and I asked them politely if they would pose for me, they obliged, feeling quite pleased that i’d asked them. The daughter asked me if I could help in anyway with paying for her operation. I told her no, unfortunately I couldn’t. She then told me in broken English that although it was a state-funded hospital, and there was a Romanian public health system, back-hander money was still needed pass on to the treating doctors to ensure proper speedy treatment. Corruption in other words. Sadly, public healthcare professionals only got paid peanuts, and a culture prevailed, only too often encountered in ex-eastern bloc states, of having to bribe healthcare professionals, and not only, the rot runs through the whole of society. I personally know it still does to this day. Hopefully, the woman got her treatment, and is now well and happy. In the photo, she appears proud, head raised, almost defiant. Romania opened my eyes to Roma people. It had been the first time I had approached any to talk to. I believe this photo challenges a certain stereotypical negative image of Roma. Yes, they had asked me for help, but other non-Roma patients had asked me the same. ©Stan Kujawa 2013. All Rights Reserved. Image may not be used without the express written permission of the author. Andrzej Krauze, Polish Political Cartoonist, London. Nov 2012. Andrzej Krauze, politcal cartoonist for Rzeczpospolita, The Guardian etc. Published in Newsweek Polska, 26/11/2012 ©Stan Kujawa. All rights reserved. Image may not be used without the express written permission of the author. Profesor Aleksandra Jasińska-Kania, daughter of Boleslaw Bierut. Profesor Aleksandra Jasińska-Kania, daughter of Boleslaw Bierut, the first post-war President of Poland. Photographed in Leeds, UK. December 2012. Published in Newsweek Polska, Christmas edition 2012. 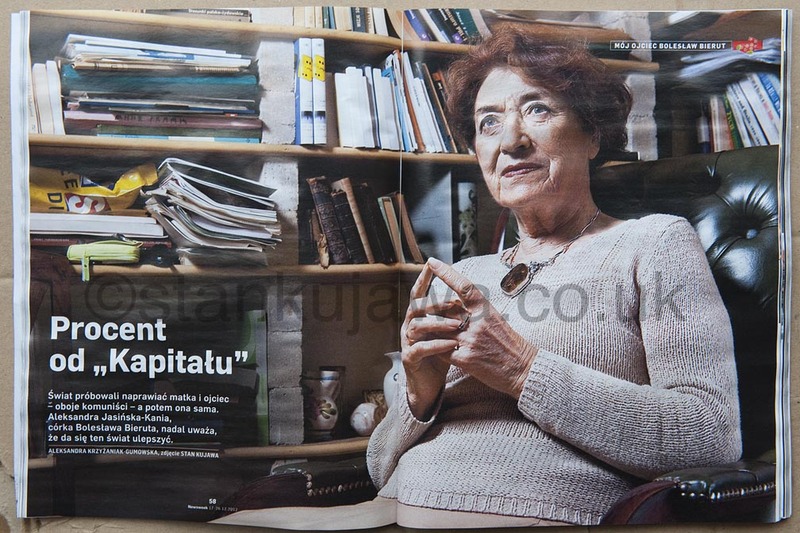 Newsweek Polska Prof. Aleksandra Jasińska-Kania, daughter of the First post-war Polish President Boleslaw Bierut. Leeds, UK. December 2012. ©Stan Kujawa. All Rights Reserved. Image may not be used without the Express written permission of the author. 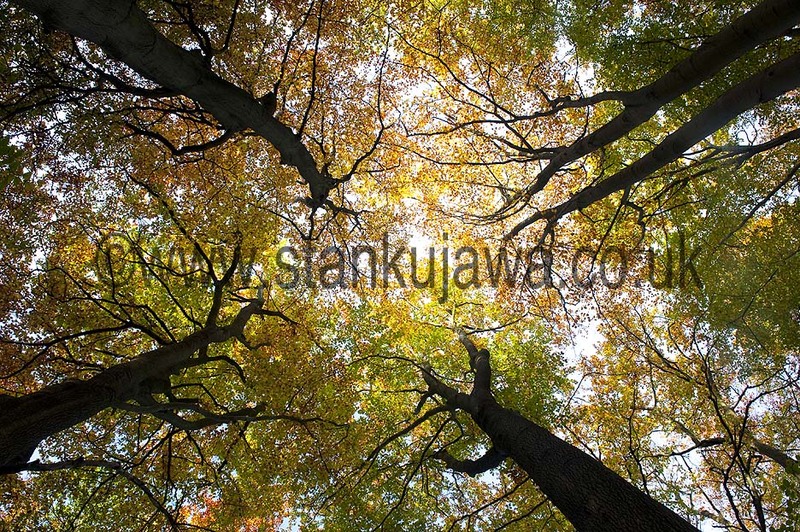 Autumn (fall) in Burnham Beeches National Nature Reserve, Bucks, England. Beech trees (Fagus Slyvlatica) provide golden a display of golden autumnal colour Burnham Beeches is a remnant of ancient native woodland, one of the best examples in Britain. Nikon D3, 24-70 AFS f2.8 iso 400 f11 1/50th sec, hand-held. ©Stan Kujawa 2012. All Rights Reserved. Image may not be used without the express written permission of the author. 18.5.09. 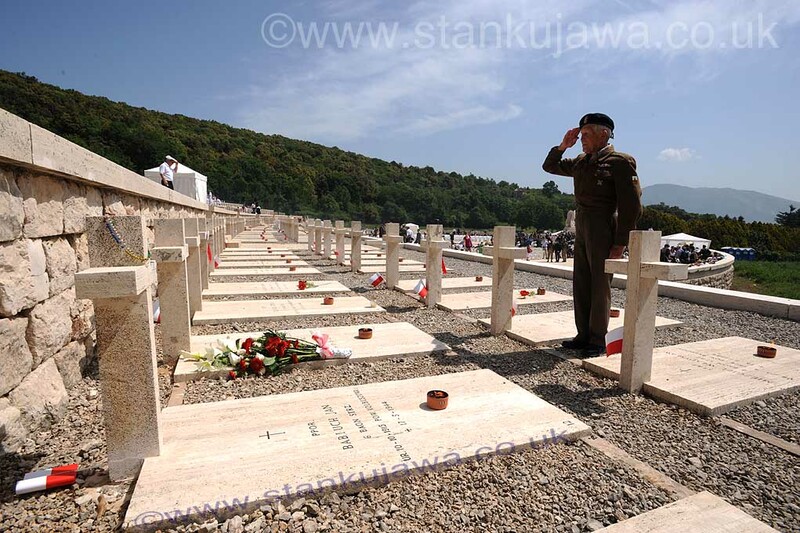 65th Anniversary of the Battle for Monte Cassino, in the Polish Cemetery, in the shadow of the Monte Cassino Abbey. A Poliish veteran of the battle, from the 5th Kresowa Division salutes a fallen comrade. Image©Stan Kujawa. 1999-2012. All rights reserved. Image may not be used without the express written permission of the author. 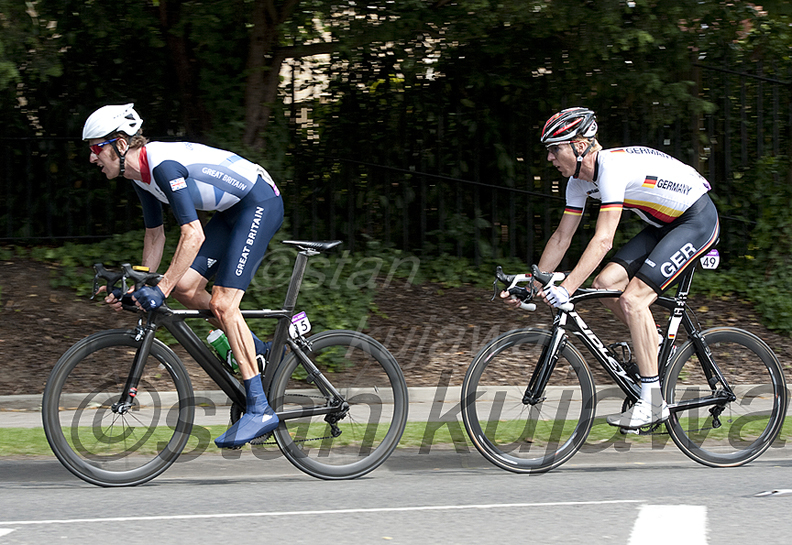 Bradley Wiggins in mens road race, Esher, Surrey. Olympics 2012. 28th July 2012. Olympics 2012. Men’s Road Race passes through Esher, Surrey, England. 28th July 2012. Bradley Wiggins is pictured at the front of the main chasing group. © Stan Kujawa. All rights reserved. ALL RIGHTS RESERVED. NO IMAGE OR ANY PART OF ANY IMAGE DISPLAYED ON THE PAGES OF THIS WEBSITE MAY BE USED IN ANY WAY, STORED OR DISTRIBUTED WITHOUT THE EXPRESS PERMISSION OF THE AUTHOR. ALL RIGHTS RESERVED.